Over 68 years of insulation experience in the New England area means you can trust Anderson to get the job done one time and on budget. Anderson Insulation is a family-owned insulation company that has been serving New England since 1949. With over 80 full-time employees, Anderson’s services range from large commercial projects and high-end homes to small residential additions and renovations. Our two convenient locations in Maine and Massachusetts allow us to provide service from the tip of Cape Cod to central Maine. 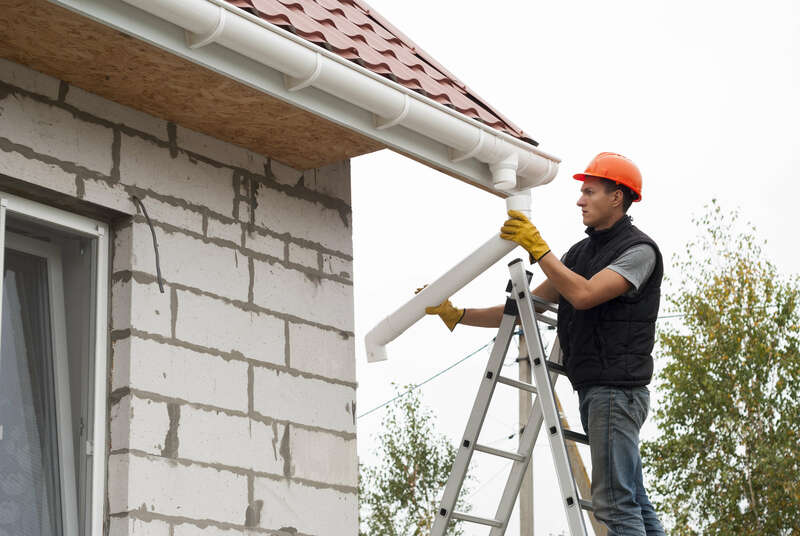 We Specialize in Spray Foam Insulation, Blown-In Insulation, Fiberglass Insulation, Gutters, and Infra Red Thermal Imaging. At Anderson, we realize that there are multiple approaches to every job. 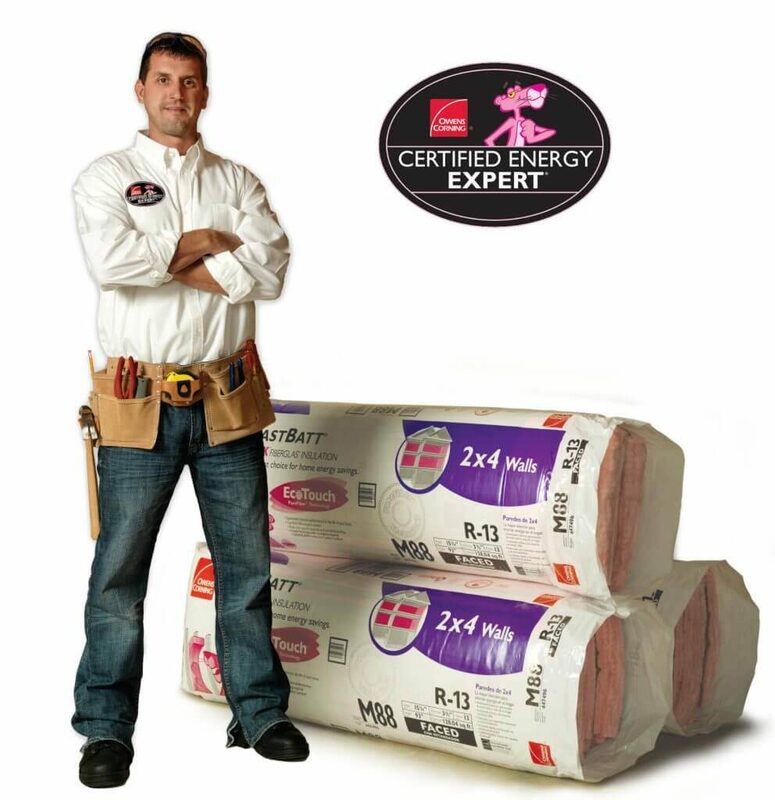 We have the ability to analyze the situation and suggest the right type of insulation. We have the ability to do it all. 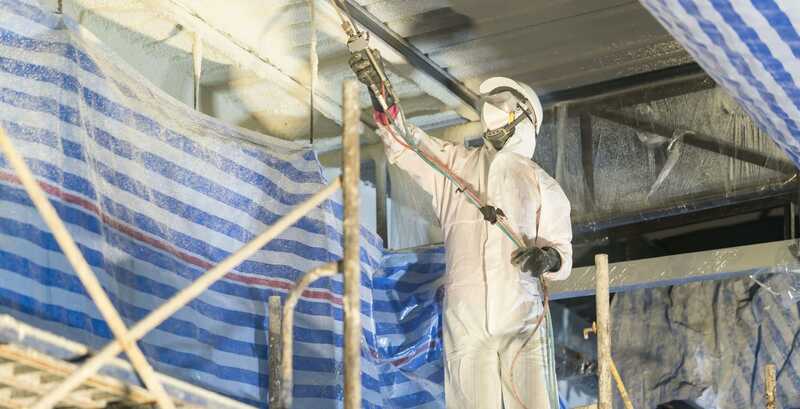 Anderson deal in both closed-cell and open-cell spray foam to make sure we offer the best products to suit your individual project. Anderson Insulation is New England’s expert when it comes to cellulose installation. Anderson carries a full line of premium residential and commercial gutters in a variety of colors.